Marriage is a life long relationship. But in today’s fast changing world where marriages, which were earlier believed to be made by God, are being broken the very first day and the brides are committing suicides or are killed for dowry etc., this concept of pre-matrimonial verification has gained significance. we ensure that our client’s interests are upheld and safeguarded. We maintain total confidentiality during the process. 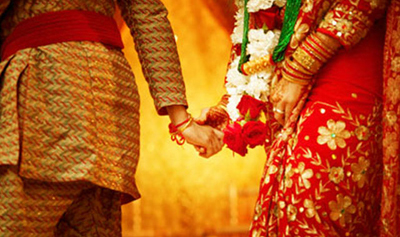 In nut shell, we can say that pre-matrimonial verification has become a must. SWD has specialized in this field. Wecater information on – his/her Character, social reputation, employment/business, education background, fidelity, Social background and reputation of the family, Financial Status of the family etc. The matter being sensitive, the entire investigation is done with utmost care and a complete secrecy is maintained. Such investigations in Delhi region are generally completed within a week whereas those in NCR or other State, they are executed within 15 to 20 days time.